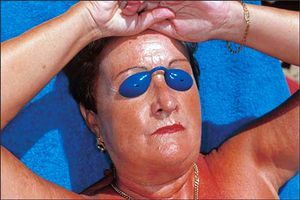 Martin Parr was born in Epsom, Surrey, UK, in 1952. When he was a boy, his budding interest in the medium of photography was encouraged by his grandfather George Parr, himself a keen amateur photographer. 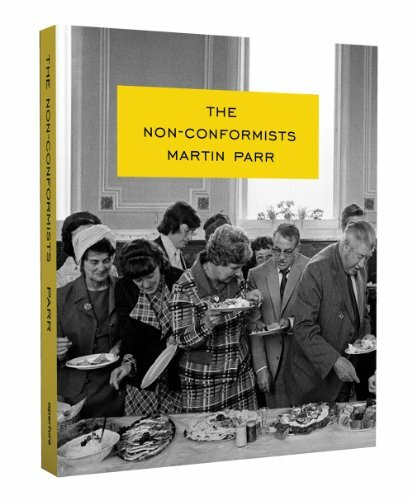 Martin Parr studied photography at Manchester Polytechnic, from 1970 to 1973. 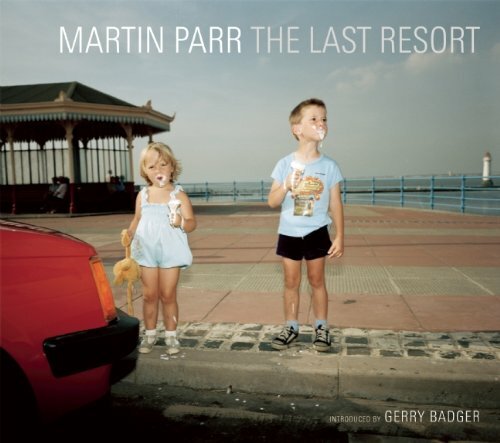 Since that time, Martin Parr has worked on numerous photographic projects. He has developed an international reputation for his innovative imagery, his oblique approach to social documentary, and his input to photographic culture within the UK and abroad. In 1994 he became a full member of Magnum Photographic Corporation. 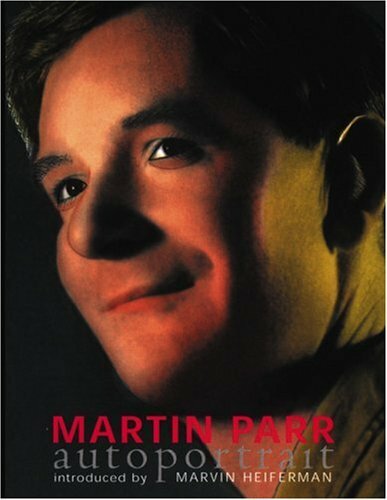 Martin developed an interest in filmmaking, and has started to use his photography within different conventions, such as fashion and advertising. 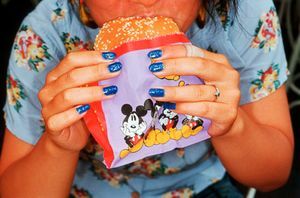 In 2002 the Barbican Art Gallery and the National Media Museum initiated a large retrospective of Martin Parr’s work. This show toured Europe for the next 5 years. 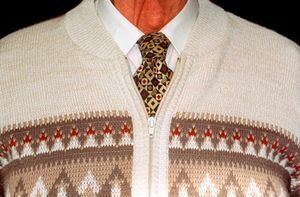 Martin Parr was appointed Professor of Photography in 2004 at The University of Wales Newport campus. 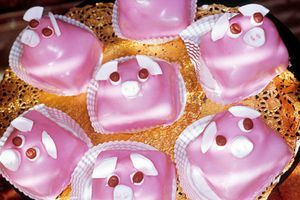 Martin Parr was Guest Artistic Director for Rencontres D'Arles in 2004. 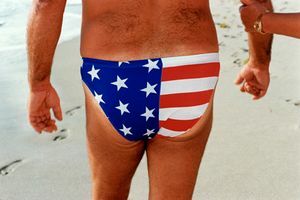 In 2006 Martin Parr was awarded the Erich Salomon Prize and the resulting Assorted Cocktail show opens at Photokina. 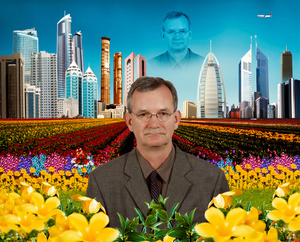 In 2008 Martin Parr was guest curator at New York Photo Festival, curating the New Typologies exhibition. Parrworld opened at Haus de Kunst, Mucich, in 2008. 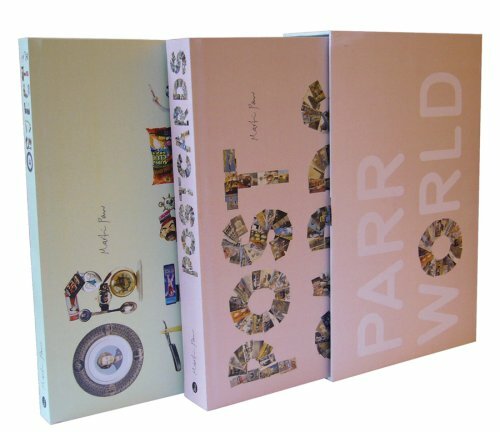 The show exhibited Parr’s own collection of objects, postcards, his personal photography collection of both British and International artists, photo books and finally his own photographs. The exhibition toured Europe for the following 2 years. 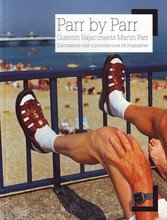 At PhotoEspana, 2008, Martin Parr wins the Baume et Mercier award in recognition of his professional career and contributions to contemporary photography. 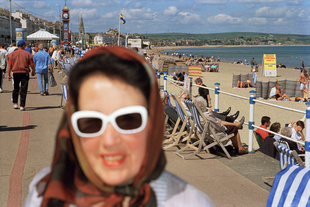 Martin Parr curated the Brighton Photo Biennial that took place in October 2010. Country, an area of the English West Midlands, in conjunction with Multistory. 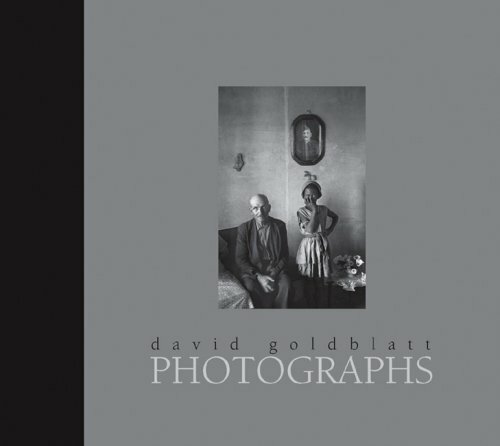 He is currently updating the History of the Photobook (Vol 3), and often does much work to promote new photographers. 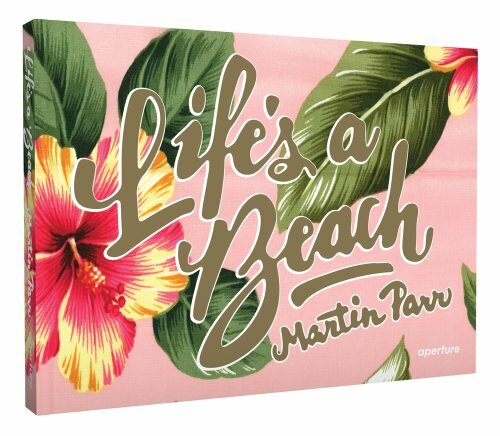 Martin Parr has published over 70 books of his own work and edited another 30. 2002 Rose Gallery, Los Angeles. 2009 ParrWorld, Baltic, Gateshead, UK. 2008 No Such Thing As Society, Various European locations. 2009 No Such Thing As Society, Various European locations. 1991 Hindesight. Retrospective of John Hinde studio. Curated with David Lee and Declan McGonale, Irish Museum of Modern Art, Dublin. 2011 From Here On at Arles, France 2011. Curated with Clement Cheroux, Joan Fontcuberta, Erik Kessels and Joachim Schmid. 1986 3rd Prize European Photography Awards. 2005 Honorary FRPS. 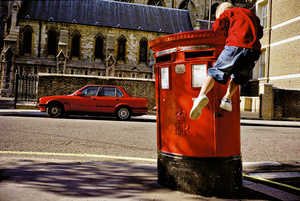 Royal Photographic Society. 2006 Eric Solomon Award for Photojournalism, Photokina. 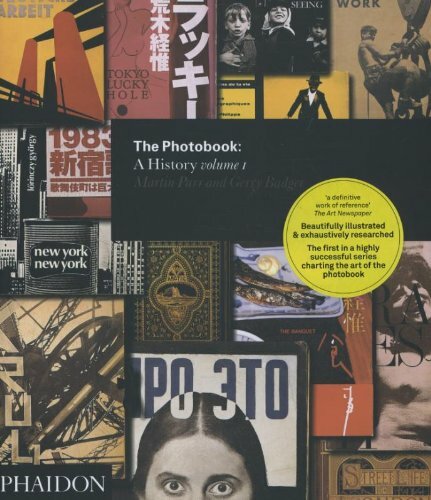 2006 Moscow House of Photography, International photography prize. 2006 Honorary Masters degree, University of Creative Arts, Farnham. 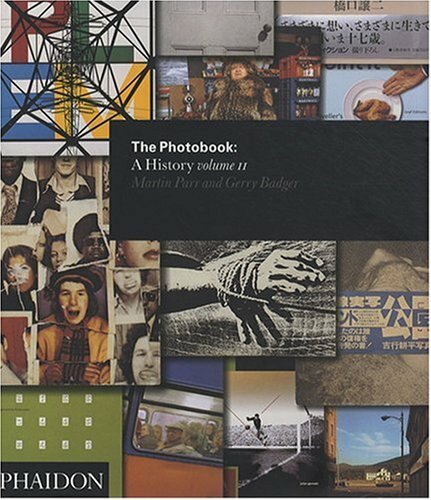 2007 Krasna Kraus book prize for “Photobook, A History, Vol 1&amp;2” with Gerry Badger. 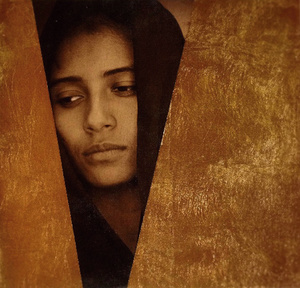 2008 Photo Espania Award for Photographic achievement. promoting Japanese photographic book publishing. 2008 Centenary Award, Royal Photographic Society. 2008 Honorary Degree, Manchester Metropolitan University. 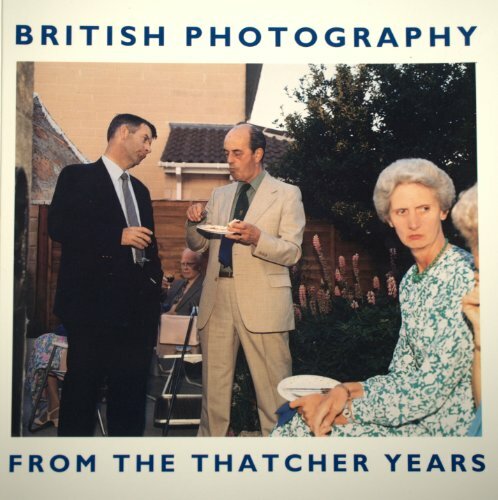 1999 Martin Parr’s Moving Pictures 1999. Desperately seeking Shiny. John Shuttleworth with camera work and filming by Martin Parr. 2006 Agenda - Essay for Magnum In Motion. 2008 Picture This. Judge. Channel 4. 2010 Art of the Sea. A documentary on the response of artists to the British sea. 2011 Teddy Grays, For Goodness Sake. Commissioned by Multistory (20 mins). 2013 Mark goes to Mongolia. Commissioned by Multistory. Bad Weather, A Zwemmer Ltd, London, 1982. Calderdale Photographs, Calderdale Museums Service, UK, 1984. A Fair Day, Promenade Press, Wallasey, 1984. 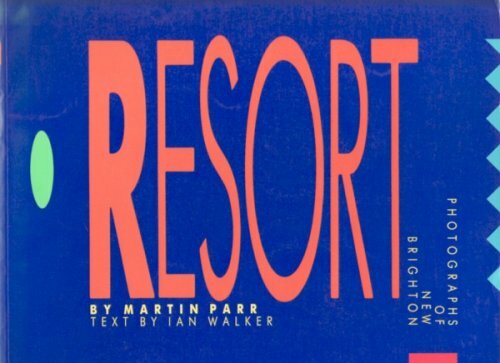 The Last Resort, Promenade Press, Wallasey, 1986. 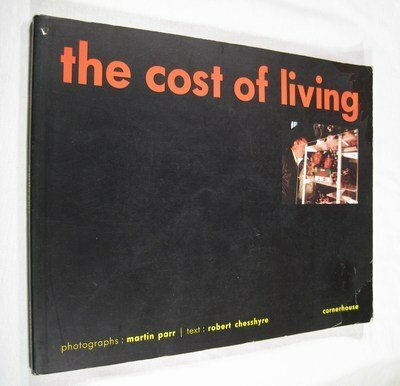 The Cost of Living: Cornerhouse Publications, Manchester, 1989. One-Day Trip: Editions de la différence, France,1989. Signs of the Times, Cornerhouse Publications, Manchester, 1992. Bored Couples, Galerie du Jour, Paris, 1993. Home and Abroad, Jonathan Cape, London, 1993 . From A to B: BBC Books, London, 1994. 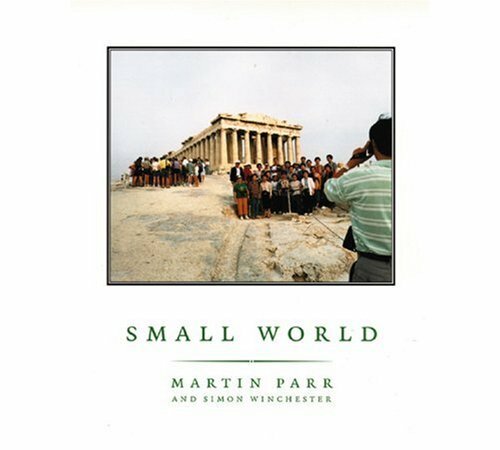 Small World, Dewi Lewis Publishing, Heaton Moor, 1995. Quel Monde! 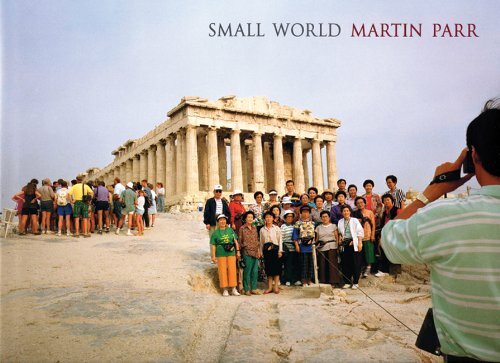 (first French version of Small World), Marval, France, 1995. 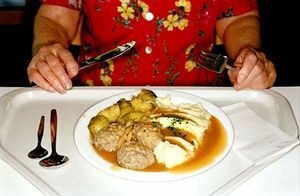 British Food, Galerie du Jour, Paris, 1995/1998. Japanese Endormis, Galerie du Jour, Paris, 1998. 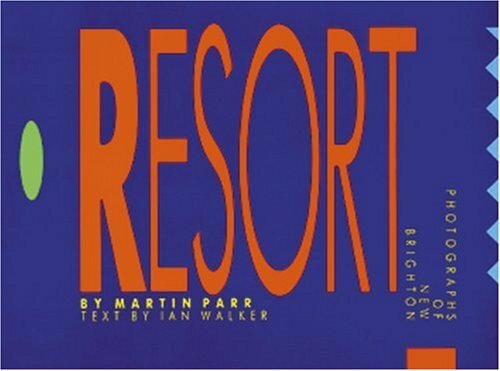 The Last Resort, Dewi Lewis Publishing, Heaton Moor, 1998/2002. 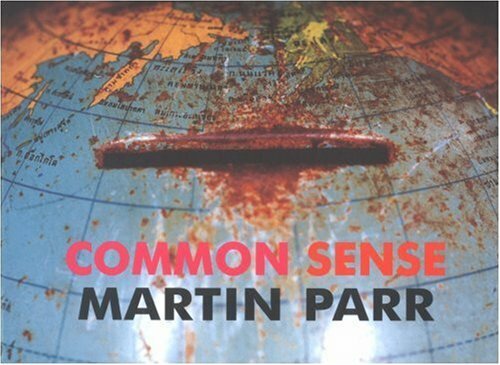 Common Sense, Dewi Lewis Publishing, Heaton Moor, 1999. 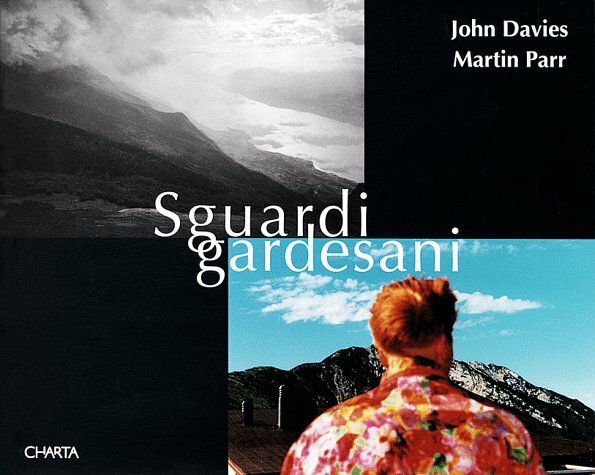 Sguardi Gardesoni, Edizioni Chartra, Milan, 1999. Benidorm, Sprengel Museum, Hannover, 1999. Autoportrait, Dewi Lewis Publishing, Heaton Moor, 2000. Flowers, Galerie du Jour, Paris, 2000. Think of England, Phaidon Press Limited, 2000. 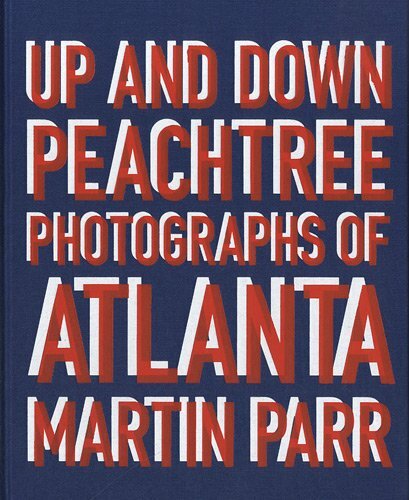 Martin Parr by Val Williams: Phaidon Press Limited, London, 2002/2003. The Phone Book: Rocket Gallery, London, 2002. The Phone Book: 20:21, Essen, 2002. 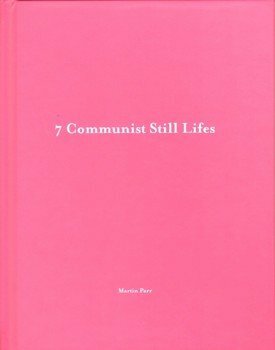 7 Communist Still Lives: Nazraeli Press, USA, 2003. SternSpezial Fotografie: Martin Parr, Hamburg, 2004. Signes Des Temps: Textuel, Paris, 2004. 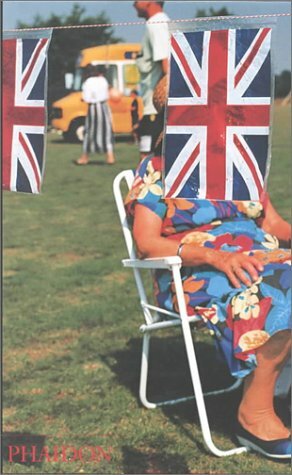 Think of England (second edition), Phaidon Press Limited, 2004/2005/2006/2007. Fashion Magazine, Magnum Photos, Paris, 2005. 7 Colonial Still Lives: Nazraeli Press, USA, 2005. Martin Parr, vu par, Edition Point de vues, France, 2005. 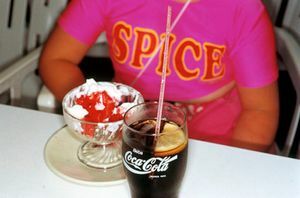 Road Trip: Martin Parr and Friends, Sony Ericsson, 2005. 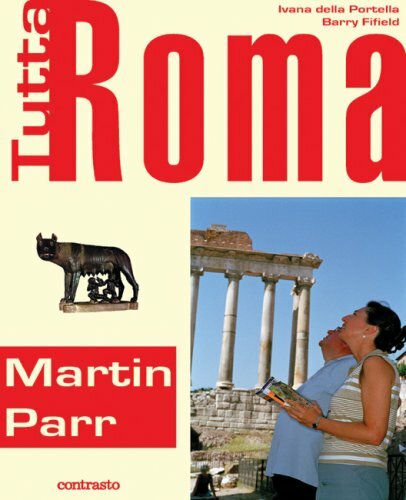 I Grandi Fotografi Magnum Photos: Martin Parr, Hachette Fascicoli, 2005. 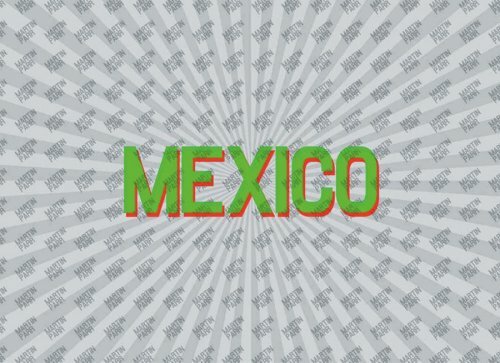 Mexico: Chris Boot Ltd, London, 2006. Parrjektif: Mavi Jeans, Istanbul, 2006. Tutta Roma: Contrasto, Rome, 2006. Parking Spaces: Chris Boot Ltd, London, 2007. Small World 2007: Dewi Lewis Publishing, Heaton Moor, 2007. 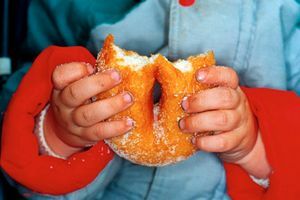 Martin Parr: Witness Number Three, Joy of Giving Something Inc, New York, 2007. 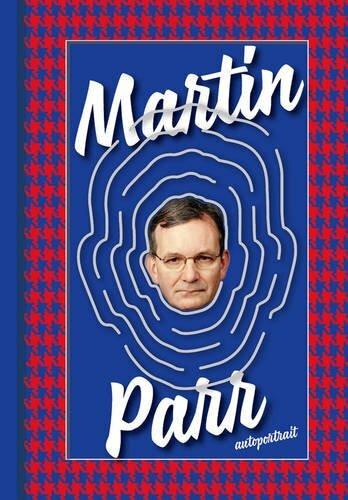 Les grands photographes de MAGNUM PHOTOS: Martin Parr, Hachette, Paris, 2007. Phaidon 55: Martin Parr, Phaidon Press Ltd, London, 2007. Correspondencia, AFA Editions, Chile, 2008. Petite Planete (revised French version of Small World), Hoelbeke, France, 2008. Everybody Dance Now: editions2wice, New York, 2009. Playas, Chris Boot Ltd, London &amp; Editorial RM, Mexico, 2009. Luxury, Chris Boot Ltd, London, 2009. The Last Resort, Dewi Lewis Publishing, 2009. 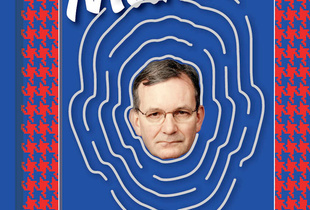 Joachim Schmid Is Martin Parr, Martin Parr is Joachim Schmid, Schmid/Blurb, 2009. Assorted Cocktail, Casal Solleric de Palma, Majorca, 2009. Martin Parr in India, 1984-2009. PHOTOink, New Delhi, 2010. The Real World, Kaunas Photography Gallery, Lithuania, 2010. 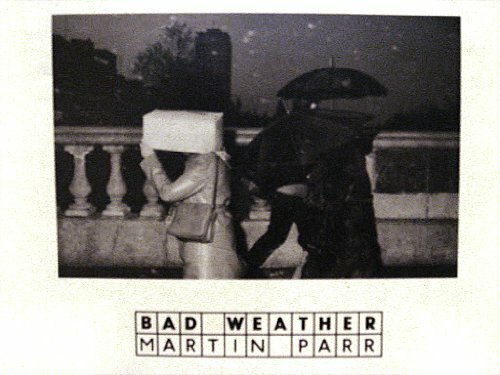 Parr by Parr, Editions Textuel (French Version), Paris, 2010. 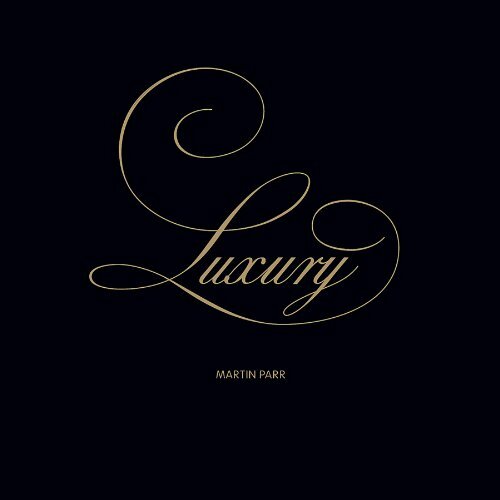 Parr by Parr, Schilt Publishing (English Version), Amsterdam, 2010. 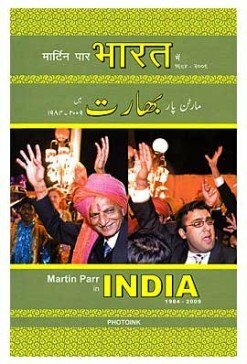 A Book of Kings, Third Millennium Information Ltd, London, 2010. Six by Six (set 1): Machu Picchu, Nazraeli Press, USA, 2010. One Day : 10 Photographers, Kehrer Verlag, 2010. Assorted Cocktail, DOX Centre for Contemporary Art, Prague, 2011. Japan, Super Labo, Japan, 2011. 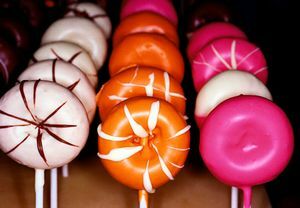 Urban Outfitter, Summer Preview 2011, Urban Outfitters, 2011. Parr by Parr, Tree Media Content (Russian Version), Russia, 2012. 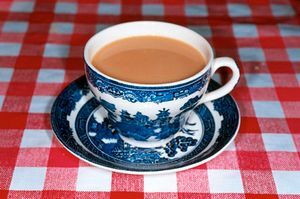 7 Cups of Tea, Nazraeli Press, USA, 2012. 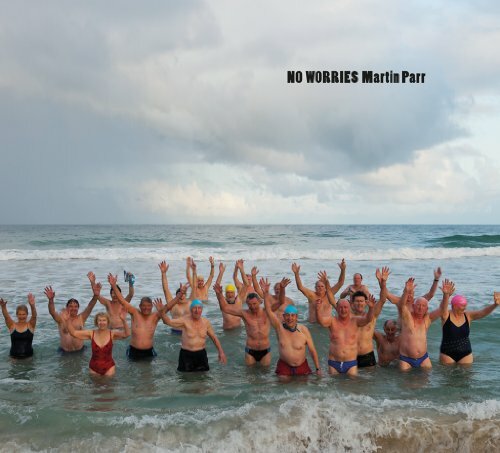 No Worries, T&amp;G Publishing, Australia, 2012. Up and Down Peachtree, Contrasto, USA, 2012. Souvenir, Exhibition Catalogue, CCCB, Barcelona, 2012. Life’s a Beach, Aperture Foundation, New York &amp; Xavier Barral, Paris, 2012. Glasgow, A8: John McAslan + Partners, London, 2005. Fashion Newspaper: Magnum Photos, 2007. Dubai, The Third Line Gallery, Duabi, 2008. Guardian Cities Project, The Guardian, UK, 2008. The Goutte d’Or, L’Institut des Cultures d’Islam, Paris, 2011. Bristol and West, M Shed, Bristol, 2011. St Mary Redcliffe, Bristol City Council, Bristol, 2011. Home Sweet Home: Self Published, 1974. West Bay, The Rocket Press, Oxfordshire, 1997. Boring Oregon Photographs: Self-Published, 2000. Cherry Blossom Time in Tokyo: Eyestorm.com, London, 2001. Souvenir du Maroc, Self Published, 2001. 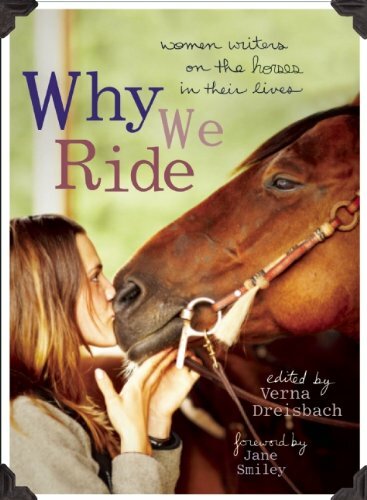 Stars and Stripes (New York), Self Published, 2001. Cruise Memories, Self Published, 2002. 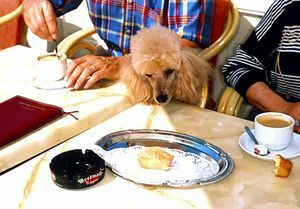 Knokke: Frank Bordas, Paris, 2002. Love Cube: GUN, Sweden, 2007. 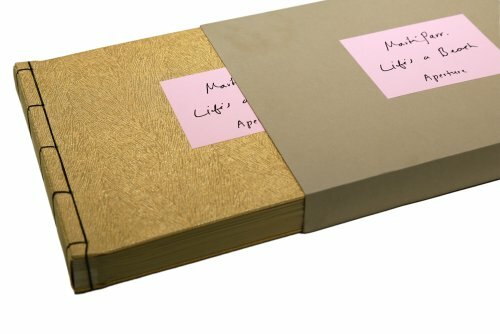 Chinese Wedding Album, Self Published, 2010. From Tintypes to Teatowels, Rose Gallery, 2011. Museum of Photography, Film &amp; Television, 1986. 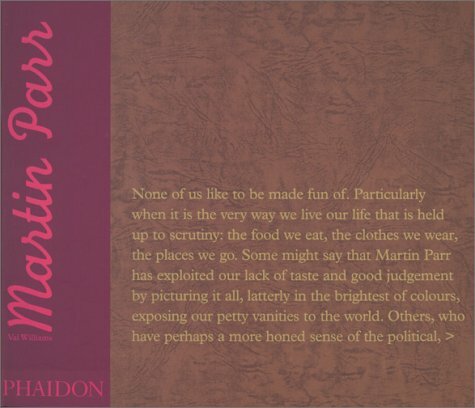 Boring Postcards, Phaidon Press Ltd, London, 1999. 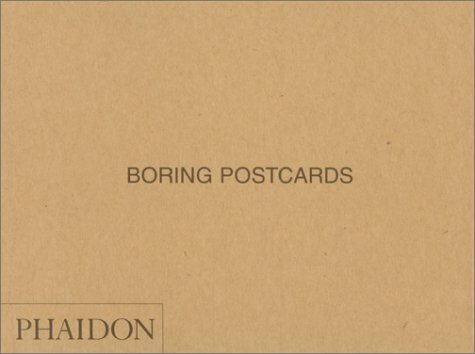 Boring Postcards USA, Phaidon Press Ltd, London, 1999. 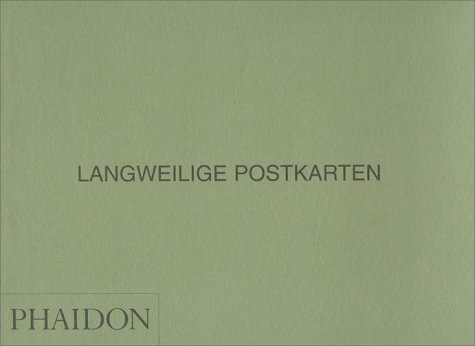 Langweilige Postkarten (Boring Postcards Germany), Phaidon Press Ltd, London, 2001. From our House to your House: Dewi Lewis Publishing, Heaton Moor, 2002. Our True Intent Is All for Your Delight, Chris Boot Ltd, London, 2002. 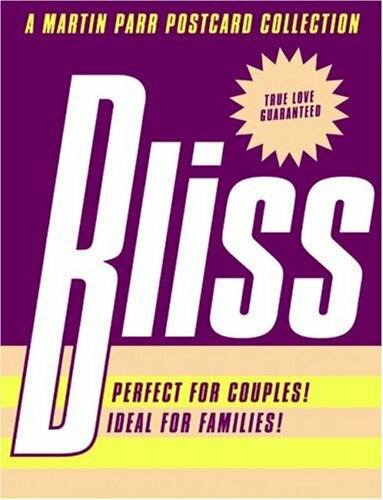 Bliss: Chris Boot Ltd, London, 2003. Lodz Ghetto Album, Chris Boot, London, 2004. Ed Van der Elsken, My Amsterdam, Der Verbeelding Publishing, Amsterdam, 2005. David Goldblatt Photographs, Contrasto, Rome, 2006. 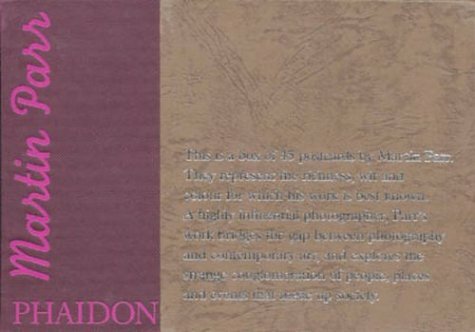 Darkroom, Michel Campeau: Nazraeli Press, USA, 2007. Half awake and half asleep in the water, Asako Narahashi, Nazraeli Press, USA, 2007. Objects, Chris Boot Ltd, London, 2008. 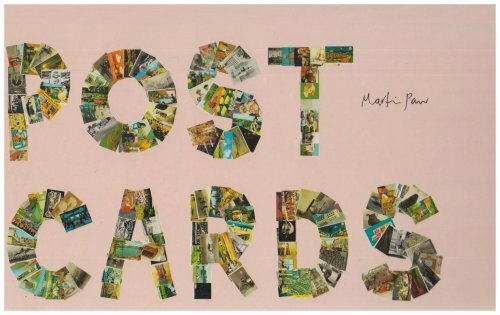 Postcards, Chris Boot Ltd, London, 2008. Bureaucratics, Jan Banning, Nazraeli Press, USA, 2008. School, Raimond Wouda, Nazraeli Press, USA, 2009. Retratos Pintados, collection of Titus Riedl, Nazraeli Press, USA, 2010. 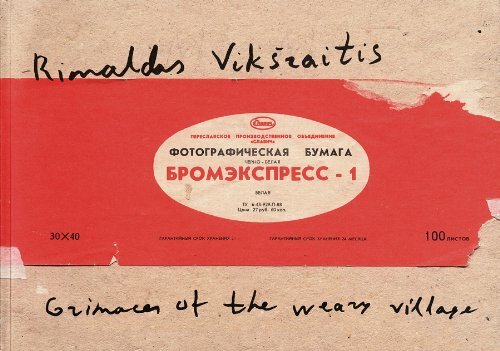 Grimaces of a Weary Village, Rimaldas Viksraitis, White Space Gallery, London, 2010. Brighton Photo Biennial 2010, BPB, Brighton, 2010. 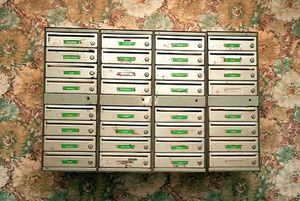 Las postales de las familias Garcia Lorca y De los Rios, Caja Madrid, 2010. 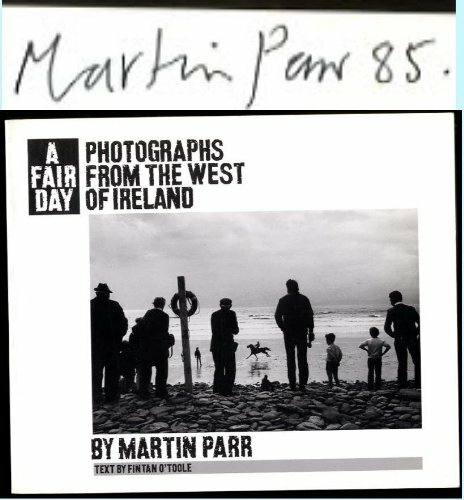 Martin Parr’s Best Books of the Decade, PhotoIreland, Dublin, 2011. La Creciente, Alejandro Chaskielberg Nazraeli Press, USA, 2011. The Protest Box, Steidl, Germany, 2011. Our True Intent Is All For Your Delight, Chris Boot Ltd, London, 2011. 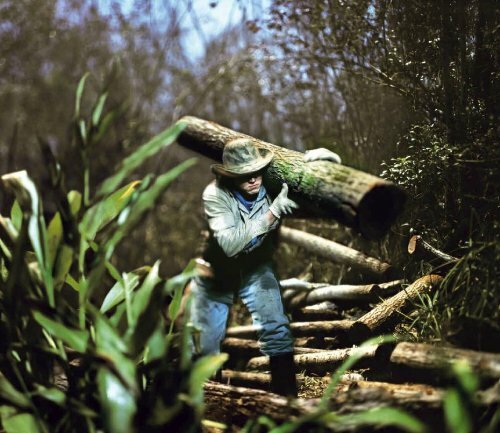 The Latin American Photobook, Aperture Oundation, New York, 2011. C Photo, New Latin Look, Ivorypress, 2012. DON’T MISS OUT: A fresh and selective early preview of just a fraction of the wide ranging array of photography that will be on display (and for sale) at Photo London, May 19-22, 2016.